Apartment on the ground floor of a small building located on the heights of Bouillon. 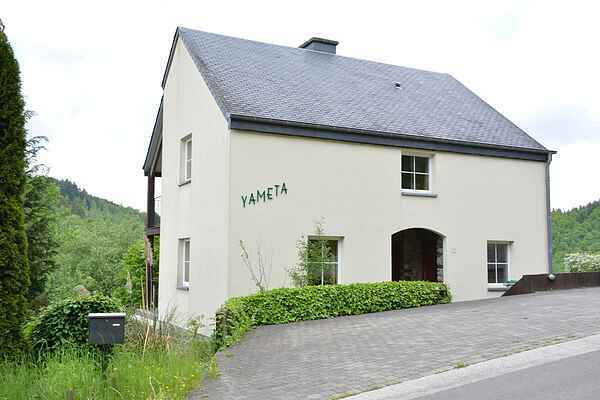 Well equipped kitchen and terrace to enjoy the view over Bouillon. The ideal starting point for walks in the Ardennes nature, or to enjoy all the attractions of the charming town of Bouillon.